Are you looking for real estate in Kelowna? 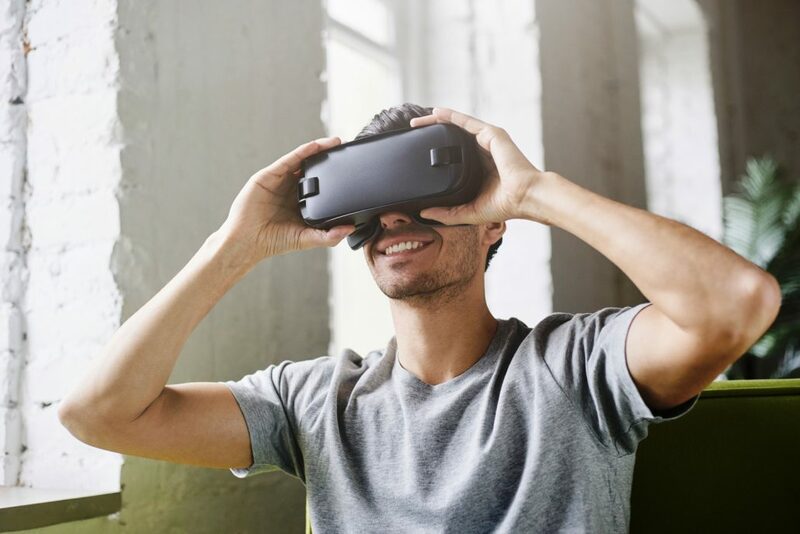 Thanks to the newest technology in selling real estate in Kelowna, you can now tour open houses in Kelowna without leaving the comfort of your own home by using Virtual Reality. Forget the traditional ways of visiting open houses in Kelowna thanks to the team at Quincy Vrecko and Associates and their new virtual reality experience. This cutting-edge technology, allows users to walk through a home room by room by using a specialized viewing goggles. This experience puts the user inside the home virtually and movesVR Goggles of the new 3D Technology with you as you look around. What is Virtual Reality? Virtual Reality is the use of computer technology to create a simulated environment for the user. The virtual reality headgear is compatible with a mobile device to view this 3D environment. Without the headgear, the user can still experience a 360-degree environment and navigate though the home with the use of a mobile device, tablet or desktop computer. Over the years, technology has played a major role in the way Kelowna properties are marketed. There was a time where print marketing was the only way to advertise an open house in Kelowna. According to Statistics Canada, print advertising has seen a 13% decrease in the past 5 years thanks to the rise of online marketing tools. Virtual reality is new wave of technology and Google has reported that global search interest for virtual reality has grown by 4X in the last year. Virtual tours allows you to preview several Kelowna homes at once. This is a big benefit to you for your Real Estate Search as it. The virtual reality experience is not limited to showcasing an open house in Kelowna. It can be used to show the neighborhood features, views up and down the street and could include a bird’s eye view of the home. Quincy Vrecko and Associates are group of professional Kelowna real estate agents with RE/MAX Kelowna Downtown. 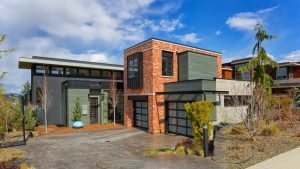 This professional Kelowna real estate team has extensive knowledge and experience in the Kelowna real estate market with a proven track record for success. 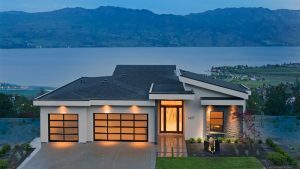 Quincy Vrecko and Associates diverse team covers every aspect of the real estate market in Kelowna including, waterfront properties, luxury homes, family houses and townhouses, condominiums, recreational property and investment properties. This is a great way to take a virtual tour through a home from our office or your living room. 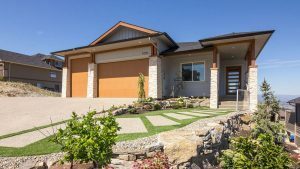 We can explain the features and amenities of a properties and allow you to make a shortlist of the Kelowna homes you would like to visit in person. Quincy Vrecko & Associates offers free home evaluations in the Okanagan Valley. Learn what your home is worth in today’s market and what can add value to your home. Relocating to the Okanagan Valley can be a major undertaking. Learn more about Amenities and Services available and what to expect for your move to the Okanagan. The amount, frequency and duration of your mortgage payments can vary significantly. There are many scenarios available so calculate your options here.